When you have an air conditioner, you know that you want that thing to keep running for a while. It cost you a ton to get installed and is going to save you during those harsh summer months when you just can’t seem to get any relief from the heat. That’s why you need to be aware of when you should be getting your air conditioner replaced. You would be surprised at the amount of people who just don’t know what to look out for when it comes to air conditioner repairs. Keep reading down below to learn more about the top things to look out for when your air conditioner has got to have some repairs done on it. Of course, the first big sign that your air conditioner is in need of serious repairs is if there’s no cool air coming out of the unit at all. This is troubling since that’s the big reason that you have the air conditioner in the first place, right? Well, if there’s no cool air coming out, then that means something’s off with your air conditioner. You had definitely have someone come out to check what could be wrong with the wiring or other electrical parts inside of your unit. One of the biggest repairs that’s needed in air conditioners is when air flow just isn’t as strong as it used to be. This is going to cause your home not to be as cool as it could be with a stronger air flow. Most of the times, this is caused by dirt and other debris clogging up your air filters. You should replace out those old air filters with new ones to see if that solves the problem. If it doesn’t, then an air conditioner repair professional is in your cards. One of the worst things that can happen with an air conditioning unit is if it doesn’t cool all of your rooms at the same level. When you set your air conditioner thermostat to a certain degree, then every room should be cooling to that temperature. However, if your air conditioner is not cooling at the same level, then you definitely have got to have some air conditioner repair done. It’s the worst when you check your unit and there’s a ton of moisture around. This is going to be because your refrigerant is leaking or some other electrical component has gotten damaged. You definitely want to have this checked out as it can cause even further damage to your unit that’s going to cost you way more in the future. One of the biggest signs to look out for whenever you have an air conditioner that’s running are strange sounds. No matter what kind of appliance you have in your home, strange sounds are always a bad sound. This is going to be because some electrical components have gotten loose or there’s something else that’s wrong in your unit. Whenever you have any kinds of strange smells coming out from your unit, then that’s definitely something to have checked out by an AC repair specialist. Most of the times, these strange burning smells are because some wires overheated and have been charred to a crisp. Your AC is definitely not going to be working anymore when you have that happen. And lastly, just use your common sense when deciding whether your AC needs to be checked out by a professional or not. 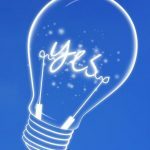 If things just aren’t like they used to be and your AC is getting up there in age, then chances are high that it’s going to need a repair or two to keep going. And the sooner you get those repairs done, then the less expensive they are going to be in the future. There you have it! 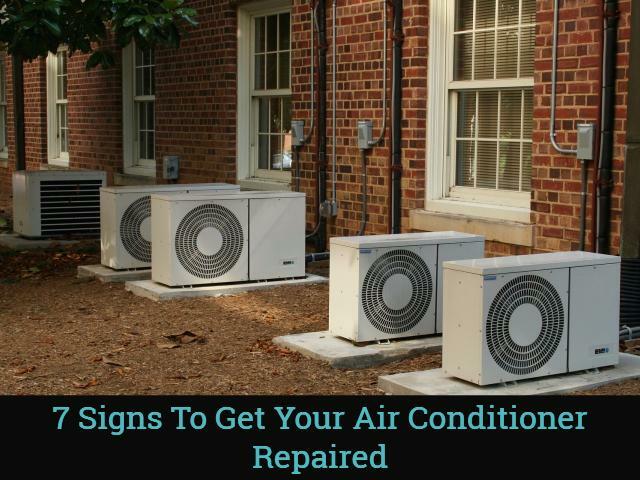 Each of these points are super important to remember when you are trying to determine whether to get your air conditioner repaired or not.